As highlighted in the Entrepreneur article and in conjunction with the leadership literature, empirical findings suggest that arrogant behavior at work is detrimental and that replacing arrogance with humility will benefit leaders and their organizations. Humility is emerging as one of the most powerful managerial skills. 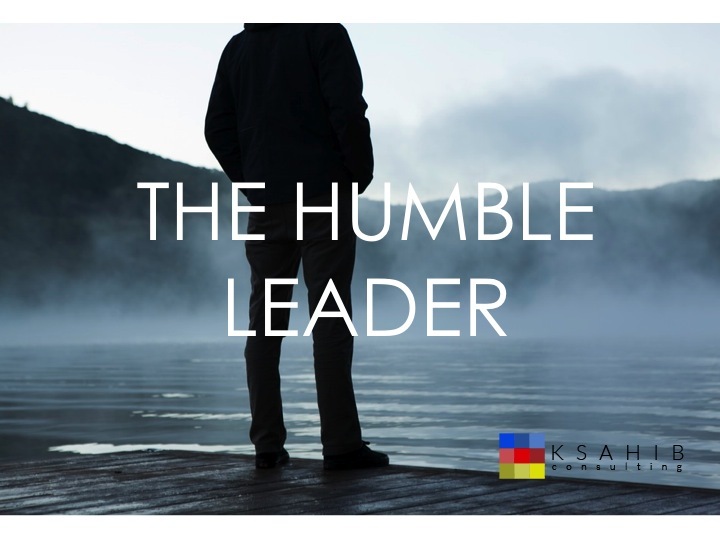 A humble leader has the requisite self-reflective clarity to be able to be firm yet approachable, unflappable yet receptive, assertive yet graceful – all attributes that “embody” the power of humility. A “soft silver bullet” (or Nerf ball) of the interpersonal world, capable of enhancing a leader’s effectiveness in almost any team situation. 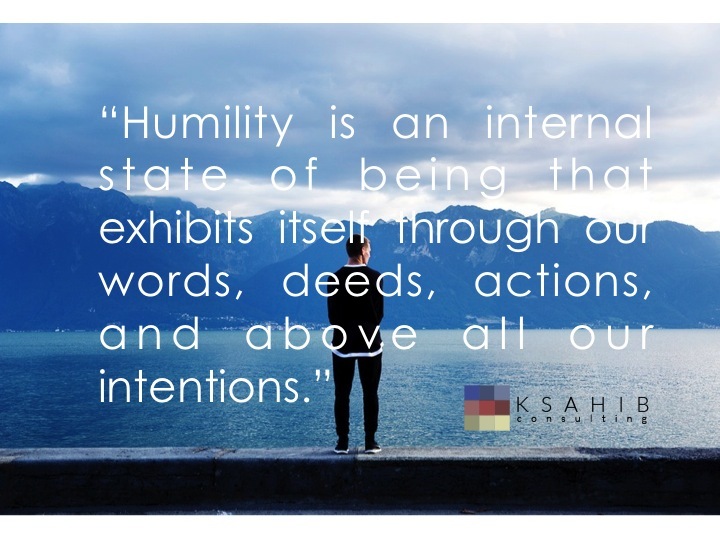 There are many benefits of humility – greater leadership influence, increased internal well-being, increased organizational integrity, and sustained employee camaraderie and fidelity. These benefits emerge not from a temporary change in behavior, but rather from understanding the intention behind the behavior, a distinction that action-oriented individuals often find difficult to grasp because it is more a process of internal development rather than of external expression. Which leads us to a deeper issue, not often expounded in leadership literature that, while recent studies define leaders who exhibit humility as having a “competitive advantage,” humility is not something you do, but something you are. Humility is not a behavior that can be turned on and off to suit circumstances. Humility is an internal state of being that exhibits itself through our words, deeds, actions, and above all our intentions. It expresses the deeper truth of what we are thinking and feeling underlying what we are saying and doing. Researchers have established that intentions have been found to be the best predictor of planned behavior, particularly when that behavior is hard to observe. Without understanding one’s intentions, attempts at reaping the benefits of humility will only ever be skin deep, and short lived. Perhaps the only thing worse than working for someone who is arrogant, is working for someone pretending to be humble. Simply put – our intentions doesn’t lie, and people know it.